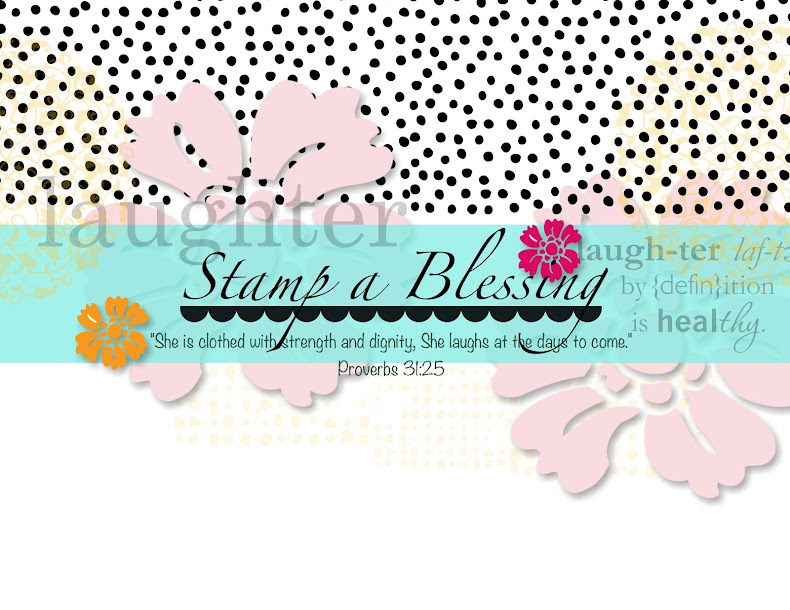 Good morning my sweet stampers! Today is a super exciting day for me and you too! I am announcing our new club to share, create and bond with one another as we play with My Paper Pumpkin kits. Starting June 13th ( a very special day for me if you may remember ;), I will be hosting a Club meeting at my house every second Friday of the month for all my Paper Pumpkin Friends. I do consider all my subscribers my friends. Tell you why!? They all love me, believe in me and support me in this dream business I started a few years ago. Some of them have been standing there for me in wonderful ways including their prayers, which is powerful and so so meaningful to me. * Will have the opportunity to meet monthly to make the most of you MPP kit for sure! 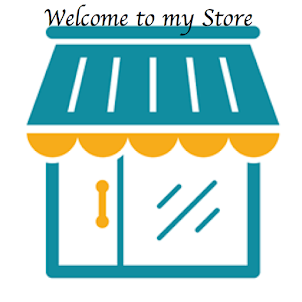 * Be learning fun techniques and trying different tools not included in the kits but absolutely fun to play with. 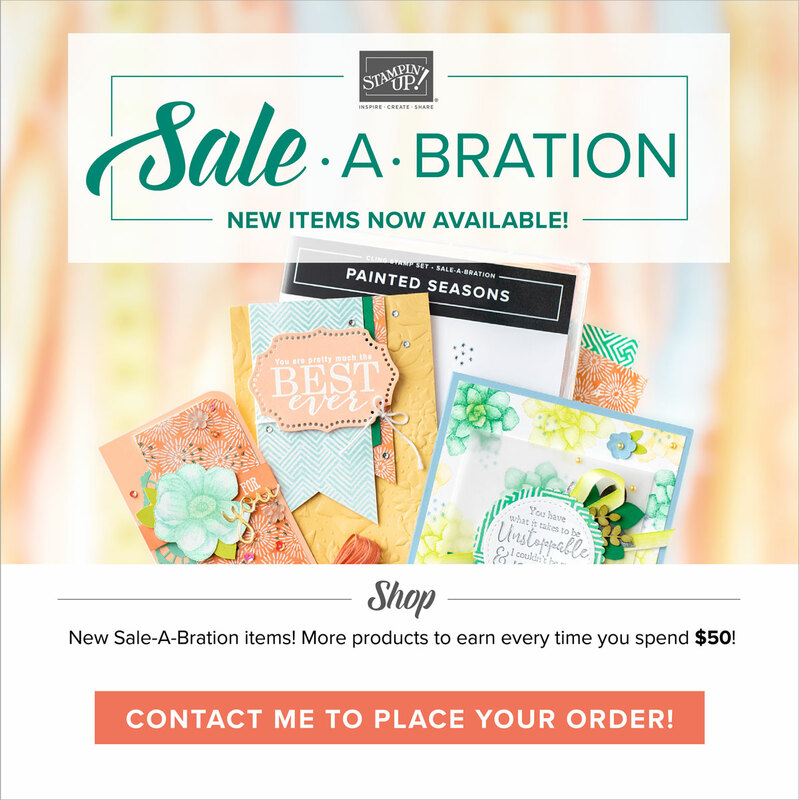 And why not, if I am your Stampin'Up! Demonstrator and I already have them, why not share them! * Have a relaxing time exploring the art of stamping in a budget while building your rubber stamps stash to make different kind of projects from tags, cards and treat boxes to mini scrapbook albums or gifts without the pressure to buy anything else. * Receive a plastic stamp case designed by me to keep your new collection. Check pic below! * You will also receive lots of inspiration as usual through my blog and My Pumpkin Challenge blog weekly. This last is a website built together with other demonstrators to showcase ideas with the kits from MPP. * We will have challenges inside the group for the opportunity to win prices for doing what? Just using your kits. Yippee! 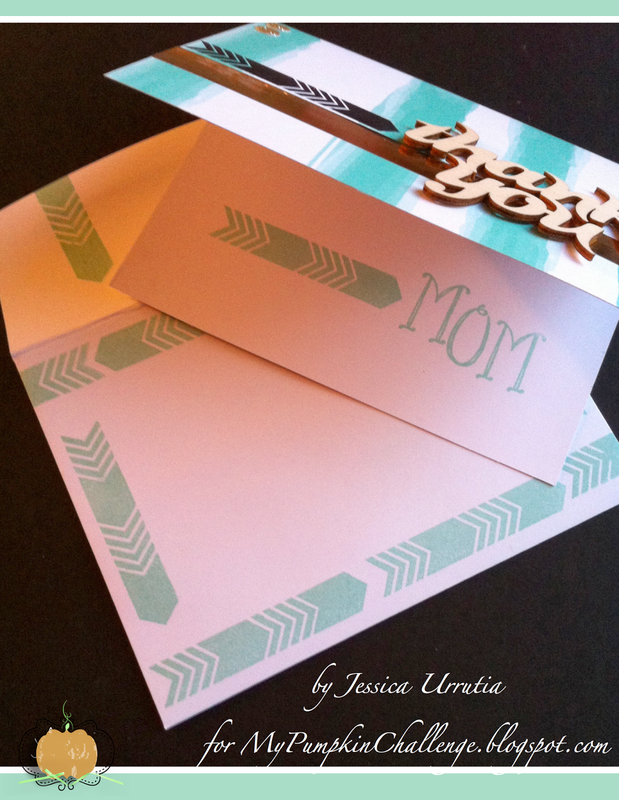 * You will also receive a FREE Stampin'Up! Catalog when you join My Paper Pumpkin Friends Club in order to find inspiration and learn from all the tips you will find inside. So what are you waiting for? My Paper Pumpkin is a wonderful way to stamp with friends and have a so-needed- creative outlet while you make blessings for others around you. We are in this world for only a time, which flies. I am committed to make a difference in my world. With every act of love, we bring His kingdom come. I'm excited for all the possibilities and the doors the Lord is opening. Having time with you is empowering. Join My Paper Pumpkin today…we will meet at My Studio next June 13…so in order to have all the materials for June's meeting you need join by May 10th. If you don't, you won't have the materials on time for June 13. Everybody receives the same Welcome Kit when they join. 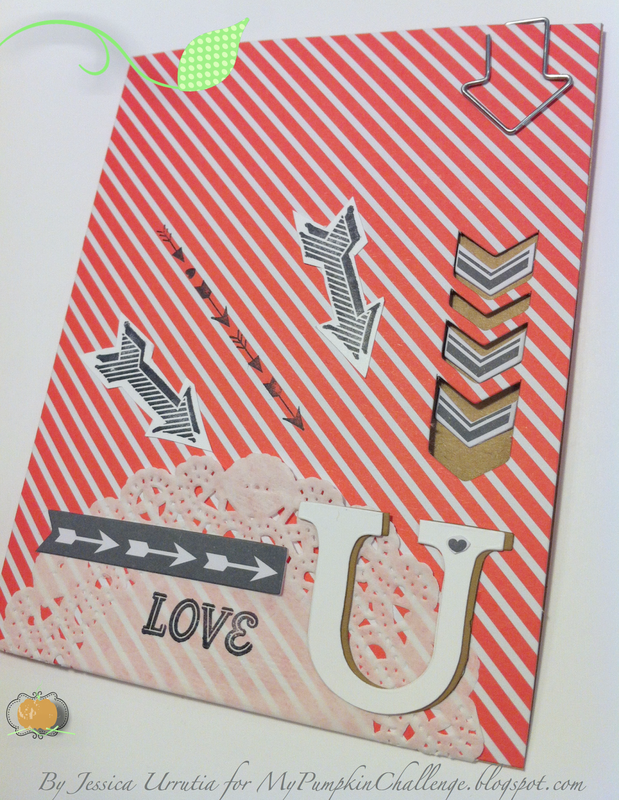 This one includes a set of stamps, ink spot, 4 card bases, embellishments and stickers. Also instructions. You can surely open the box when it gets to you by mail…but if plan to come to the Club you need bring your box with you to do the projects with me. For new far away subscribers and my current My Paper Pumpkin Friends that are far away….you are included in this fun project too! 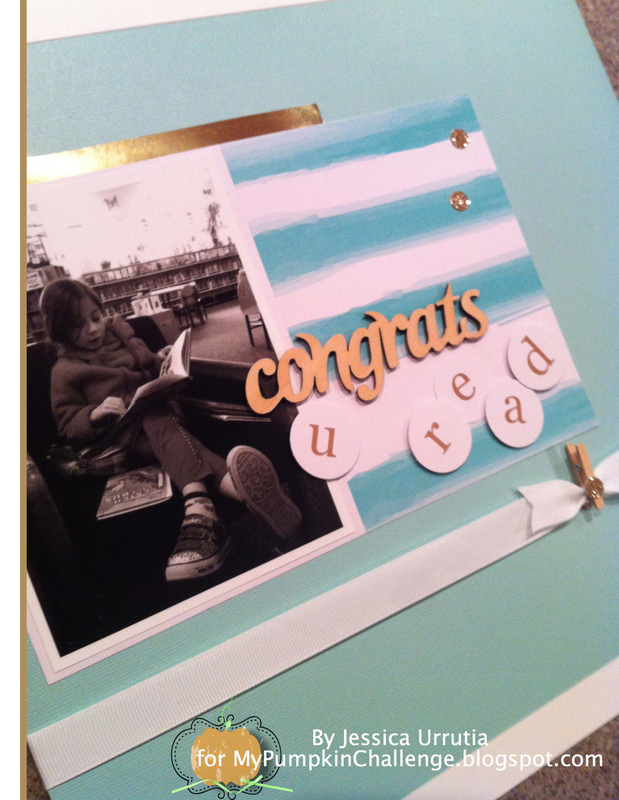 I have a ton of ideas to stay connected plus I will have yummy videos and tutorials ready for you too by June 13th. Yippee! Thanks for being part of this awesome Club and for your awesome support. 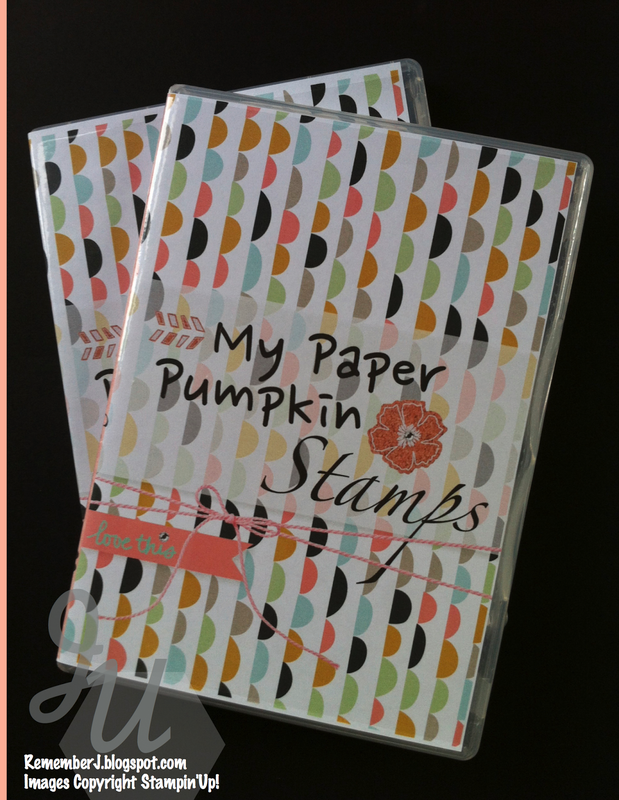 Check out a few videos from past My Paper Pumpkin kits and join today HERE!